Udyawer is a marine ecologist with the Australian Institute of Marine Science, and as he and his colleagues went on to find, Cleveland Bay is full of spine-bellied sea snakes, especially juveniles and pregnant females. And with good reason: it’s their nursery—the first ever discovered. Though scientists have previously witnessed sea snakes’ twisting courtship dances, their awkward mating sessions, and even their live births, little is known of their day-to-day lives. The new study offers an unprecedented glimpse into the snake’s early life. By tracking the ages and sexes of snakes they caught in the course of a larger study, Udyawer’s research team found that unlike in other species, the number of pregnant spine-bellied females rose in summer—they come to the bay to give birth, and to give their young a better chance at survival. For a baby sea snake, Cleveland Bay does seem to have it all. Sea grasses in the shallows keep the young snakes hidden from predators such as sharks and hawks, and streams provide a source of fresh water for them to drink. According to Udyawer, the baby snakes live in the sheltered nursery for at least their first year, and potentially longer. Conveniently, the bay may also be saving the snakes from humans. For adult sea snakes off Australia’s east coast, prawn fishers and their trawl nets are a serious threat, says Blanche D’Anastasi, a PhD candidate in conservation genomics and ecologist at James Cook University. By-catch reduction devices, mesh structures in prawn nets that allow larger fish and sea snakes to escape, are mandatory in Australia. Still, they don’t let every snake out. Globally, the populations of many sea snake species are in decline. Yet to date, no other species have been found using bays as nurseries. Perhaps this strategy is helping to bolster the spine-bellied sea snakes’ numbers? Udyawer suspects there could yet be more undiscovered sea snake nurseries. If so, that would open a new avenue for conservation. By protecting the areas they need when they’re most vulnerable, Udyawer says, conservationists may be able to give threatened snakes the boost they need to survive. Elizabeth Deatrick is a freelance science writer based in Washington, DC. After receiving her MSc in Science Journalism from Boston University, Elizabeth interned with the National Audubon Society and the American Geophysical Union. 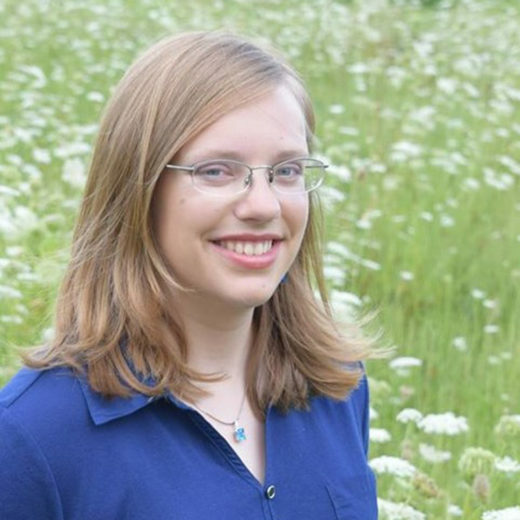 Accordingly, she writes primarily about the environment and earth sciences—her work has appeared in Science, Eos, and Audubon magazine, to name a few. Elizabeth’s favorite ocean is the Pacific, and her favorite cephalopod is Vampyroteuthis infernalis. Cite this Article: Elizabeth Deatrick “Researchers Discover a Sea Snake Nursery,” Hakai Magazine, Sep 27, 2016, accessed April 23rd, 2019, https://www.hakaimagazine.com/news/researchers-discover-sea-snake-nursery/.